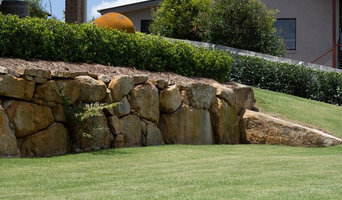 What does a lawn and sprinkler contractor in Tweed Heads West, New South Wales do? 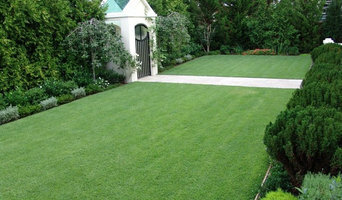 Find a lawn and sprinkler contractor in Tweed Heads West, New South Wales on Houzz. Scroll through this page to find professionals in your area that can supply and install turf and artificial grass; set up sprinkler and irrigation systems; as well as provide general lawn maintenance services. You can browse their portfolios, read reviews and see how other homeowners rate their service, expertise and products.